This kit has 16 resin parts. 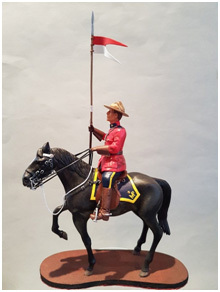 The horse is one piece with separate legs and head. The kit comes complete with detailed instructions, base and box art. 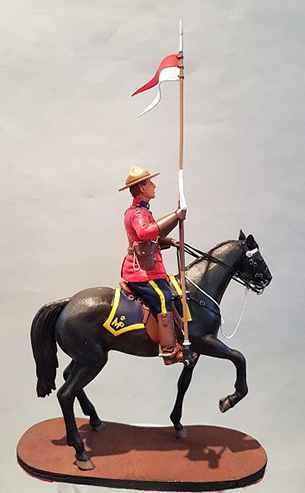 This model builds up into a colourful subject and is based on the Mounties� visit to London for the Queen�s Diamond Jubilee in 2012.